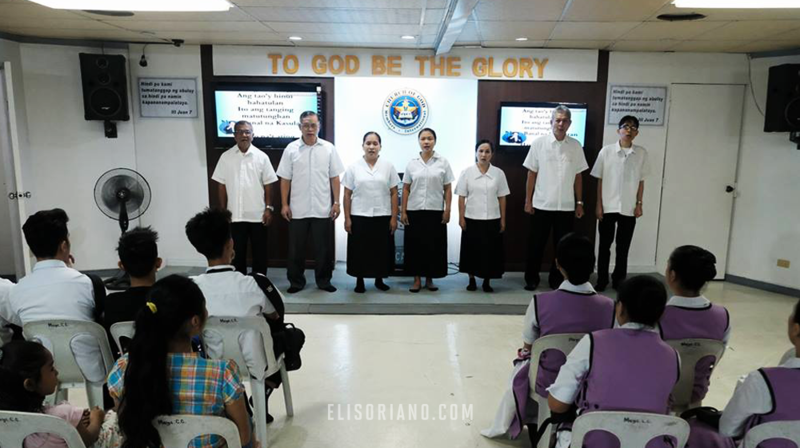 The February 23-Worldwide Bible Exposition administered by the Members Church of God International (MCGI) once more provided answers to spiritual queries posed by guests hailing from various parts of the globe. The biblical symposium, spearheaded and hosted by Bro. Eli Soriano and Bro. Daniel Razon, Overall Servant and Assistant to the Overall Servant of MCGI, respectively, is the organization’s flagship evangelization activity that aims to further the propagation of the Gospel. Different remote points were given the chance to personally ask International Televangelist Bro. 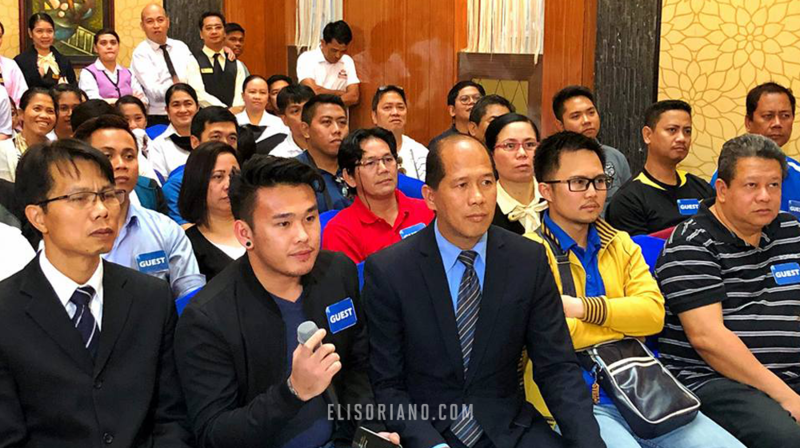 Eli Soriano regarding their inquiries to satisfy religious and spiritual curiosities of people from all walks of life with answers coming straight from the Holy Scriptures. During the recent Bible Exposition activity, inquirers who asked Bro. Eli came from Peru, Malaysia, and Japan, among others. A guest from Malaysia asked Bro. Eli how to be happy in this world full of challenges and hardships. According to Bro. Eli, this verse intends to tell us something. The multi-awarded radio-television host explained this by further reading John 15:19-20, which states that the world will hate the people of God. As the servant is not greater than his lord, if Christ was persecuted, there is a chance that his servants and followers will also experience the same. It is better that people feel sadness sometimes, remarked Bro Eli, for we know that someday this will be replaced by joy and happiness. The international televangelist addressed this question by citing that the Lord Jesus Christ teaches us ways of how to get closer to God and properly serve Him. In Luke 9:23 it says that if one intends to follow the Lord Jesus Christ, he must deny himself first, his own interest and principles. Bro Eli mentioned and read various verses from the Holy Scriptures and explained that a man’s sins and vices are what burden him, and these are what he should forego in order to serve God properly. Further, Bro Eli said that once we leave our worldly sins behind us, we can follow Christ and take his yoke as written in Matthew 11:28-30. This pertains to the commandments of the Lord Jesus Christ that will give us rest from the burden brought by the transgressions we commit. How Do I Treat My Spouse Who Has a Different Religion? A guest in Chiba, Japan who was a former member of the Iglesia ni Cristo, inquired Bro Eli about having a spouse from a different religion as in her former religious denomination, such is not allowed. “And the woman which hath an husband that believeth not, and if he be pleased to dwell with her, let her not leave him.” (King James Version). It is clear in the verse that you and your partner could have different religions and still stay together because in the true Church of God, forced affiliation is not allowed.